Together with the Nelson Mandela Foundation, Starlight Global is an active partner of the annual Trek4Mandela expedition that was initiated and established by Richard Mabaso, Founder and CEO of the Imbumba Foundation. 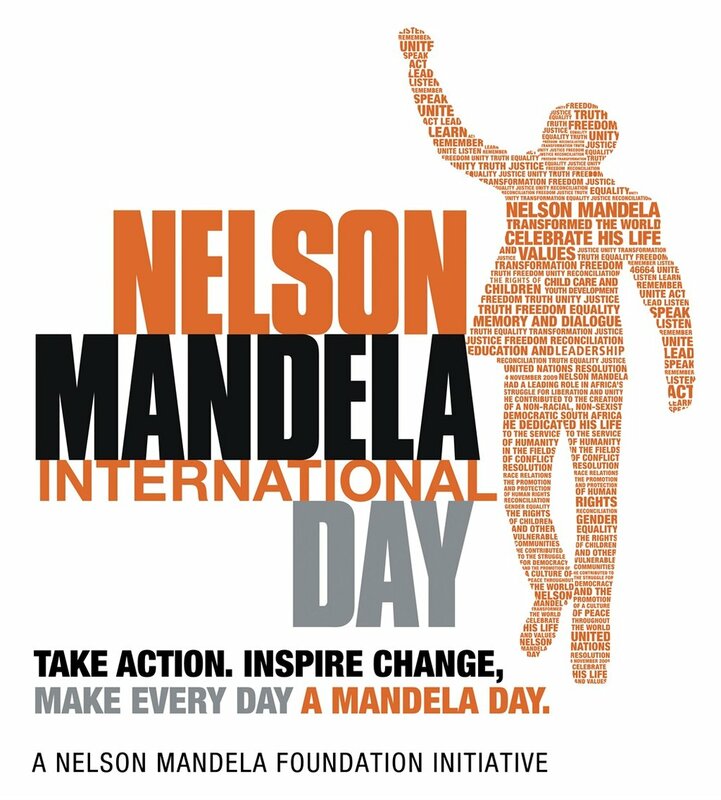 27 Top executives and media personalities take up the challenge to climb and summit Mount Kilimanjaro each year for Nelson Mandela International Day. Through this climb, participants and their companies and/or organizations support a total of 500,000 girls from rural and poor schools. Research has revealed that most impoverished girls miss up to 50 days of school annually due to menstrual hygiene related challenges. Some of the girls end up using unhygienic material such as cloths, newspapers, grass and plastics as alternatives which can be harmful to their health. This gave birth to the Caring4Girls initiative through Trek4Mandela. Through their “Puberty and Adolescence Demystified (PAD)” campaign they assist needy girls with sanitary pads, educate them about their body or hormonal changes and provide other essential support as they embark on the exciting journey of womanhood. We believe that breaking the silence and creating awareness about the fundamental role that good menstrual hygiene management (MHM) plays in enabling young women to reach their full potential is essential. Over the past few years, the Trek4Mandela project has attracted enormous interest from the media, South African government, private sector as well as NGOs and has generated support for thousands of beneficiaries. The expedition is lead by Sibusiso Vilane, the first black African to conquer Mount Everest twice. Furthermore, by having successfully completed the Three Poles Challenge (Mount Everest, South Pole and North Pole) as well as the Seven Summits, he has become the first African to have ever accomplished the Explorers Grand Slam, an elite title earned only by a handful around the world. Should you be interested to join or support this year’s expedition, kindly send us a message outlining your motivation.